Walmart has 100-Piece Magnetic Building Geometric Tiles on sale for just $34.97 (regularly $99.99). 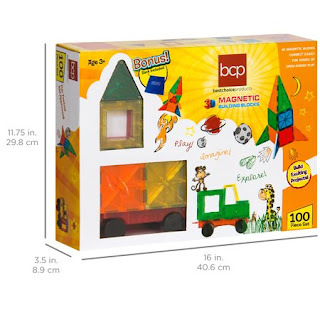 This 100-piece set of magnetic building tiles are perfect for developing children's creativity! 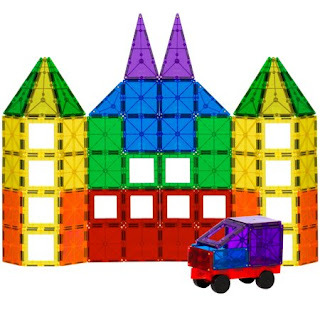 Build tall towers and all sorts of cool structures with this set, designed to stimulate imagination, develop problem-solving and motor skills, and help teach shape recognition. Entertainment just got a lot more educational.